both commercial and industrial clients. 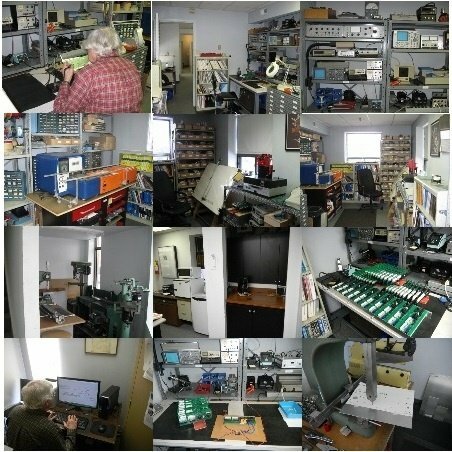 Taylor Electronic Designs also provides training and courses in electronics for both the professional and novice. To learn more about TAYLOR ELECTRONIC DESIGNS and the services we can offer, please call us at 416-504-9699. Modern Facility Located in a Industrial Business Centre.